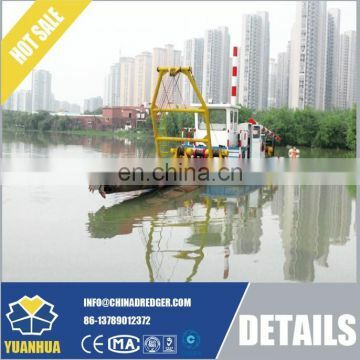 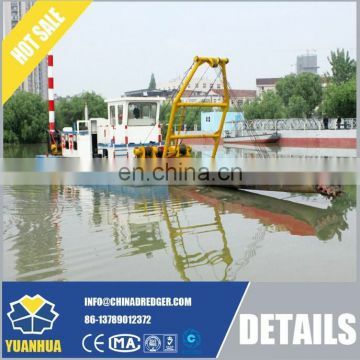 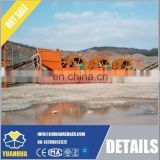 8" - 22" cutter suction dredger is the most hot selling ones. 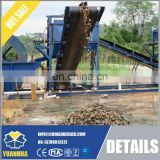 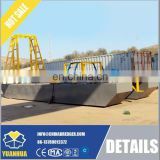 working capacity range form 80 m3/h - 700 m3/h. 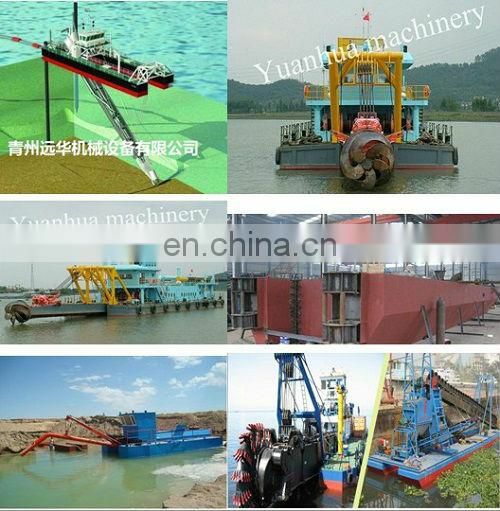 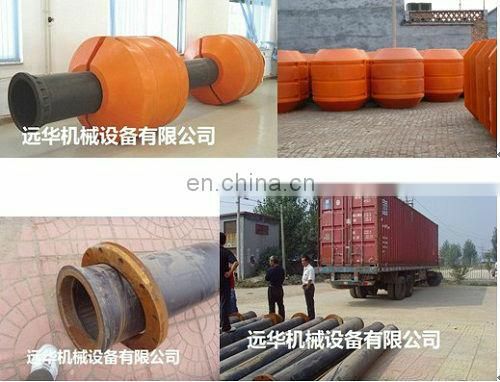 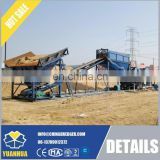 Classfication : Hydraulic cutter suction dredger and machanical cutter suction dredger. 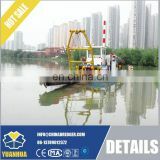 Famous engine equipped , provide stable working output. 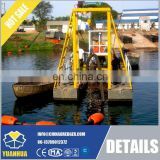 Provide specific customer design for you.